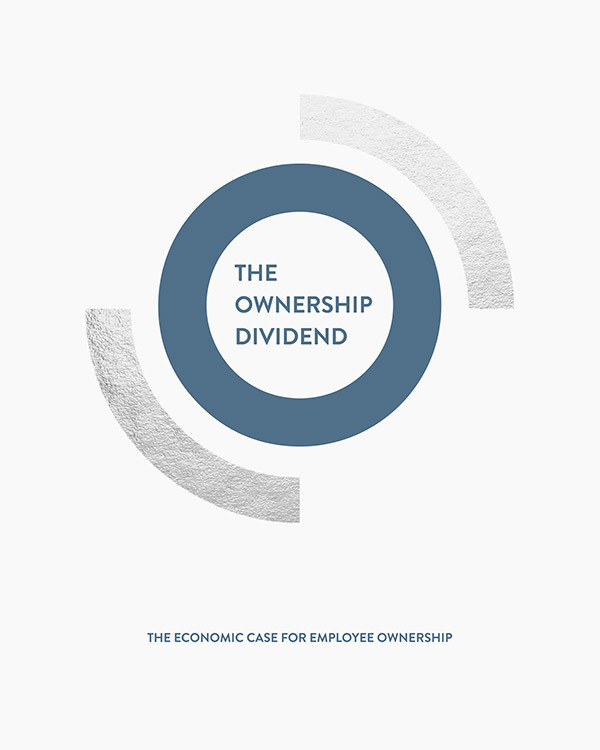 The Ownership Effect Inquiry has revealed new evidence that there is a significant and valuable Ownership Dividend to be gained from having more employee ownership in the UK economy. In 2017 an independent panel of UK business leaders and industry experts came together to hear and examine evidence from 100+ employee owned businesses and business adviser. The findings and recommendations were launched in the Ownership Dividend report on June 27 2018.